Enamel painted medals for the first male and female finishers on Mátra 115 are ready. The stone prices of this year are being prepared. 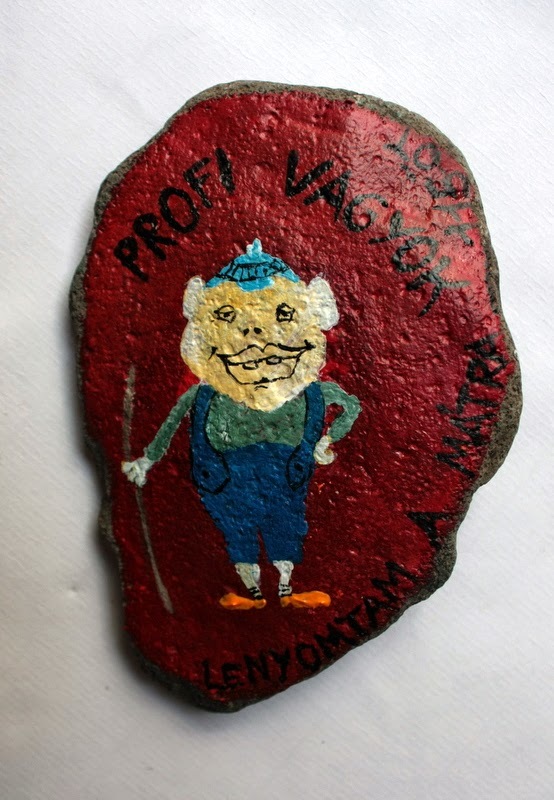 We are collecting and painting the stones of the Mátra. 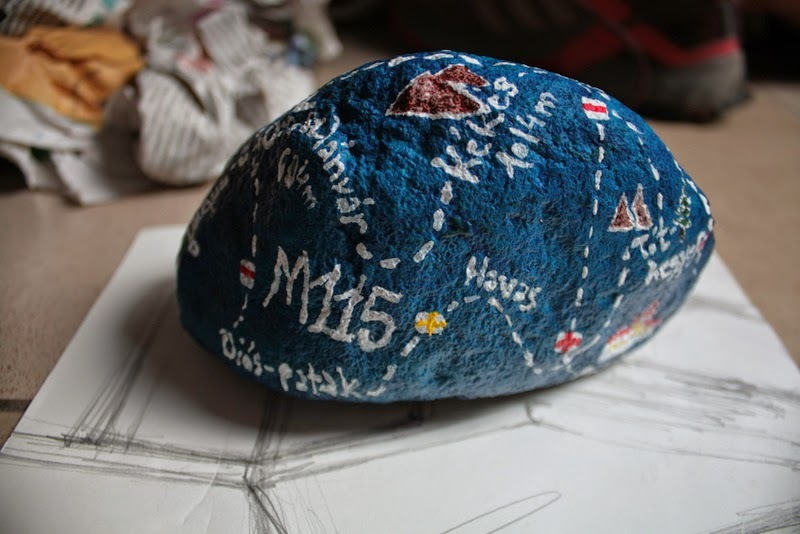 We paint itineraries stones, day-night stones, and we also paint many new forms. Hopefully, everyone will find something agreeable! 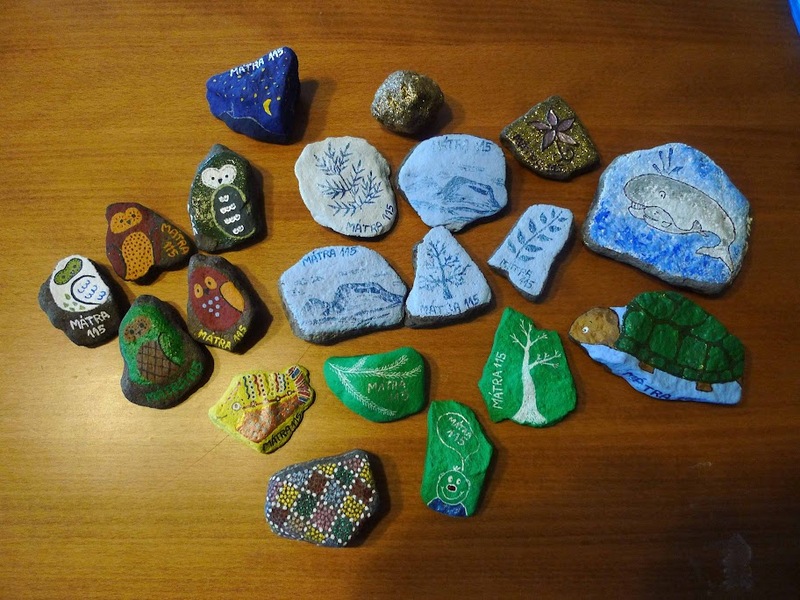 Pictures of the stones prepared so far. Further stone prices. Even more stone prices with animals.